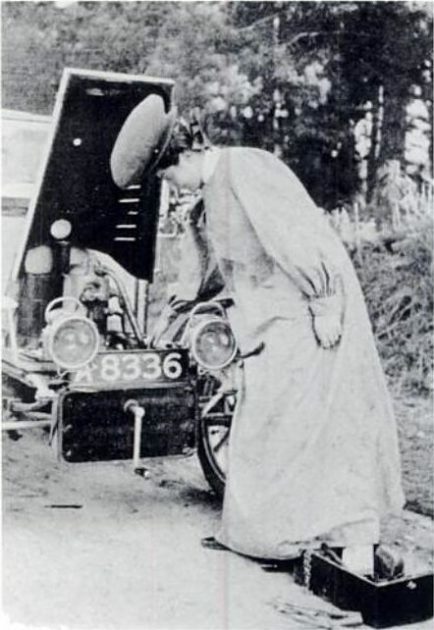 While we assume that most race car drivers are men, there have been several women who excelled behind the wheel since the invention of the automobile. 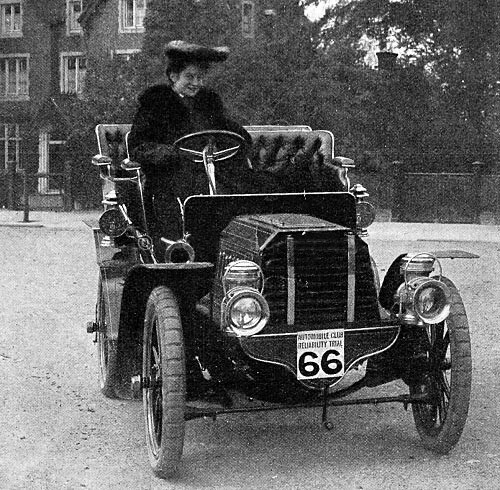 British driver Dorothy Levitt, born in this month 137 years ago, was one of the first and some of her key driving tips hold up even more than a century later. When we say that Levitt was a race car driver, that’s a bit of an understatement. She not only raced cars but also won races and set some of the earliest motorsports records. Originally, she got her spot behind the wheel because her employer, the Napier Car Company, wanted a woman driver for the publicity. Her first race was in 1903, and she was such a good driver that she continued to drive for years to come. Not only that, but she became a celebrity outside of the track by taking on boat racing, piloting planes, and horse riding. She even taught Queen Alexandra and her three daughters how to drive, according to Kat Eschner of Smithsonian.com. Today’s cars are all about the latest technology features and connectivity, but they still have to perform a very basic function — getting you, your passengers, and your gear from point A to point B. That’s why so many of Levitt’s driving tips, published in her 1909 book The Woman and the Car: A Chatty Little Handbook for All Women Who Motor or Want to Motor, can still apply to modern drivers. Dress right: In Levitt’s book, she distinguishes between the dress code for an enclosed vehicle or an open-air car. Considering most of our cars are enclosed, we don’t have to worry as much about road grit getting all over our threads. However, some of what she says still rings true if you’re behind the wheel. For example, she says “neatness and comfort are essential,” which applies to both your commute and longer road trips. You don’t want to be wearing restrictive clothing while trying to maneuver your vehicle. Stock the glove box: Levitt recommends keeping items like a spare pair of gloves, extra handkerchief, face powder, a hand mirror, spare face veil, pins (for hair and clothes), and even some chocolate stashed away in your glove box. We might not use a face veil or reusable handkerchiefs anymore, but you can easily translate some of her suggestions into modern needs, like a packet of tissues, a brush, and spare hair ties (if you have longer locks). While you need to keep important documents like proof of insurance and registration in there, your glove box is a great place to also store emergency supplies to make sure you’re always ready for what’s next. Know your car: Above all, Dorothy Levitt recommends that drivers of all genders know as much about their cars as possible. According to Smithsonian.com, she wrote in her book that “The details of the engine may sound complicated and may look ‘horrid,’ but an engine is easily mastered.” If you’ve been reading The News Wheel for a while, you know that’s common advice on that site, not just from us but visionaries like Patrice Banks of Girls Auto Clinic. If you’re looking for fun car reading, check out Dorothy Levitt’s book for yourself. It’s still on sale more than 100 years later.